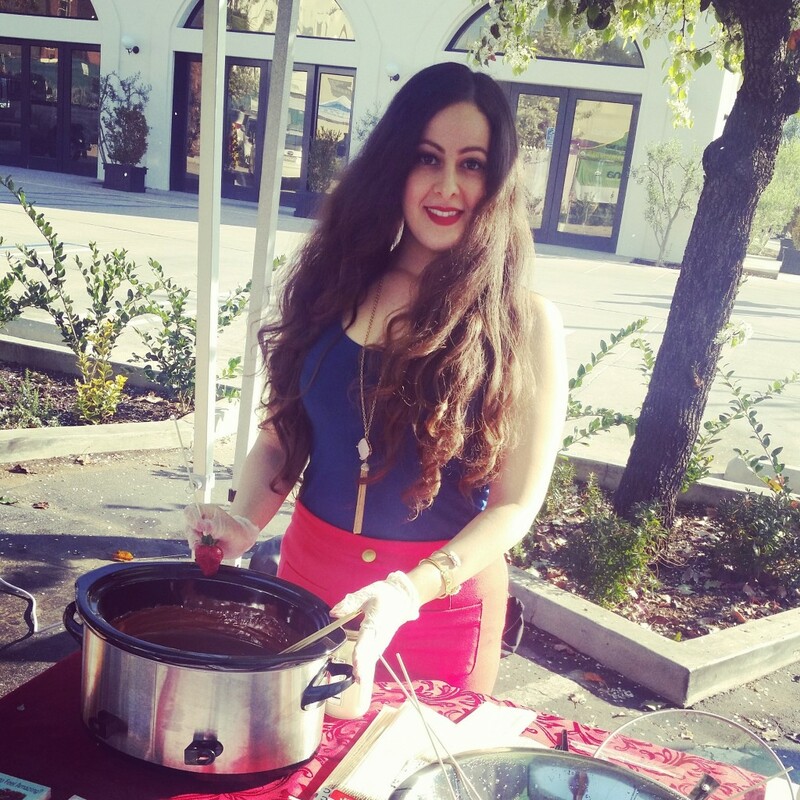 Valentine’s Day Party at Whole Foods Market Brentwood – So Much Fun! I had so much fun making healthy Valentine’s Day treats at Whole Foods Market Brentwood – yum! 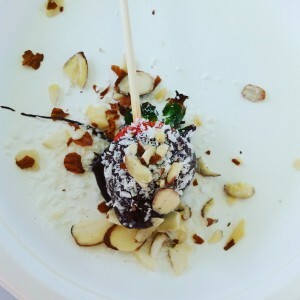 Thank you to everyone who came out and joined us at Whole Foods Market in Brentwood for a fun day filled with awesome music, yummy food samples from various vendors, and delicious strawberries covered in chocolate, coconut shreds, and almonds! I have partnered with Whole Foods Market Brentwood and Whole Foods Market West LA and will be giving monthly workshops at each location. For Valentine’s Day, I wanted to be sure to have delicious, healthy treats that everyone could enjoy. We used Enjoy Life chocolate chips, which are vegan, gluten-free, nut-free, soy-free and so rich! I had a blast cheering on the participants of the LA Marathon, connecting with members of the Brentwood community, and spreading the chocolate-covered strawberry goodness! My next workshop will be on Monday, March 21st at 6:00 PM at Whole Foods Market West LA where I will be talking about health eating for glowing skin. I will be giving the same workshop on Tuesday, March 22nd at Whole Foods Market Brentwood, so be sure to join us at either location! Come learn about which foods will give you gorgeous skin vs. which ones should be avoided because they wreak havoc on your health. Sample nutritious smoothies, meet like-minded people, and be part of a fun, interactive workshop. I hope to see you there! And thanks again to everyone who joined us in Brentwood yesterday! How YUMMY does this look? It’s so easy to make, too!